Send email based on selection: It is not sending the email even when the condition is met. I'm having trouble with one of the conditions right now. The first one: if the service requested is equal to a day in the life and the videographer is set to Mark Stieve. He's not getting an email and neither am I.
I checked your form and the conditions seem to be good, I also checked the logs for your email addresses and I can see that emails are being sent, your email addresses are not in our bounce list. 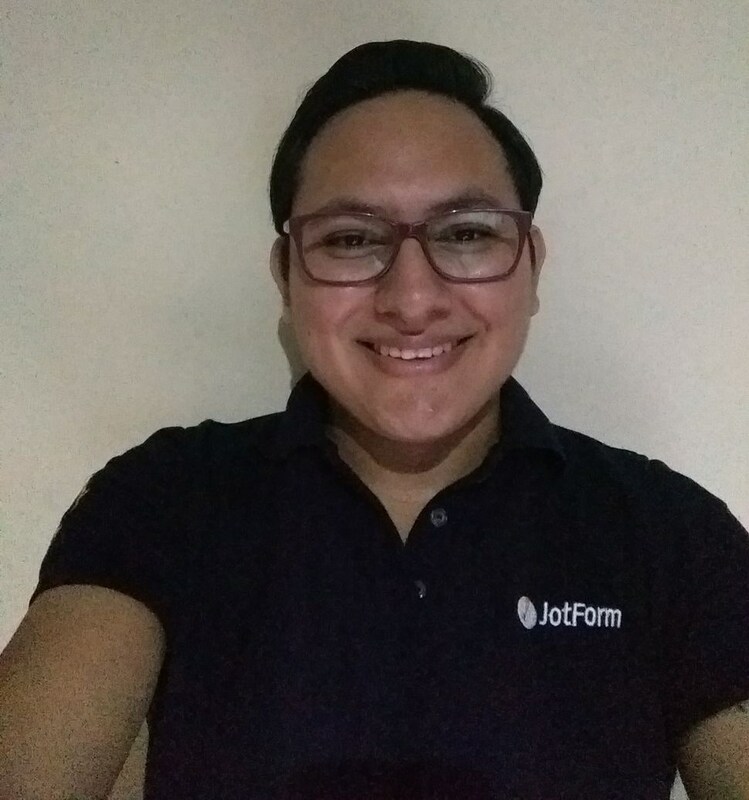 Please follow the steps on this guide to get the steps to view the email history for your email addresses: https://www.jotform.com/help/293-How-to-View-All-Your-Form-Email-History. If this still persists, please ask your email provider to white-list our IP addresses: https://www.jotform.com/help/145-Whitelisting-JotMails-IP-Addresses. 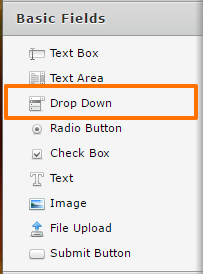 I also noticed that you are using a text box to get the videographer/technician's name, this could be a reason as well, since your users may not write properly the name, I would suggest you to use a drop down instead. Do get back to us if this still persists, we will be glad to help. Do get back to us if you need further assistance, we will be glad to help you.